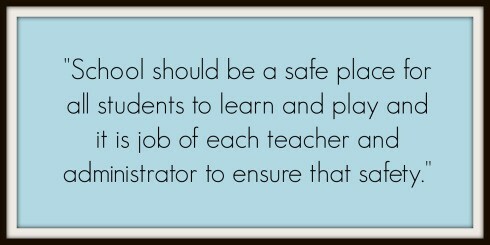 How Responsible Are School Employees for Campus Safety? We have heard that we need more focus on mental health resources to help prevent school shootings. It is also asserted that gun ownership policy must be re-examined whenever a school shooting occurs. Both premises are, in part, stipulated. But I would like to offer a different, and perhaps more finite, point for consideration. While certain pre-event variables are favored in reports, the legal and civil responsibility of school administrations to prepare and respond to these events is often underreported. These measures may only be the beginning. Responsibility for school safety became a prima facie duty of school administration since the Columbine massacre. Failures to provide some measure of preparation will be met with disbelief and outrage given the primacy and frequency of these events. Claims of ignorance, a lack of resources or unwillingness to train and prepare for student safety will not pass the tests of public or legal opinion. “I don’t have time” or “it’s not my job.” Sadly, I have heard these statements expressed at more than one campus. But they do offer excellent statements for class action attorneys in the aftermath of these tragic events. Subsequently, one might expect that the penalties and damages awarded to the victims’ families will only increase as the reasonable expectation of safety preparedness increases. 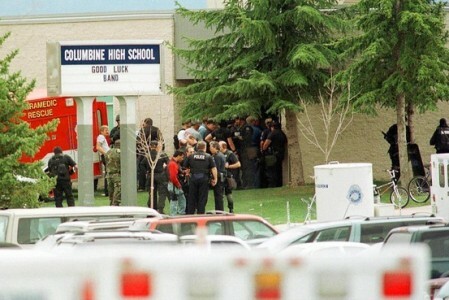 As with so many legal and social issues, and in the absence of self-initiated actions and ethical forethought, responsibility for school safety at the campus- and district-wide levels are now being compulsorily addressed through civil tort liability. By now, expectations should be clear. School administrations and employees that are not engaged in proactive policymaking and staff and faculty training for school emergency preparedness may find themselves on the opposing side of public and legal opinions regarding their responsibilities and roles vis-à-vis school safety. I teach criminal justice to college students. 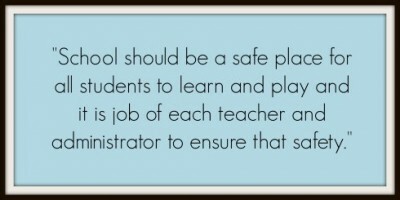 And although the topic is apropos to my content, it is always disturbing to ask if other instructors have mentioned or addressed classroom safety practices. Ask any class the basic hypothetical “what would we do if…” and you will likely be met with blank stares. This is understandable when no one has taught them to create a game plan and consider a response. But it is now socially and legally unacceptable to receive the same blank stares from faculty, staff and school administrators. If you fill one of these roles, I close by submitting a brief, non-exhaustive checklist for your consideration. Do the doors of your classroom firmly lock from the inside? Do your windows have blinds that can be drawn to block an attacker’s view? Are those windows available as an escape route should such a route become necessary? What do you do if an attacker enters the room? How accessible and clear is the emergency response plan? Are the letters so small as to be unintelligible? Do you know where the AED and fire extinguishers are? Do you know how to deploy them? How would you block the door if necessary? Should the most extreme instance occur, what is your plan to lead the effort to fight back? Author: Donal Hardin is a retired policing and corrections professional specializing in public safety ethics. Having filled various roles at institutions of higher learning, Donal is currently teaching criminal justice coursework. Donal holds a Ph.D. in public policy and administration, and a master’s degree in criminal justice. He can be reached at [email protected].